Looking to try Ski Racing or more Gate Training? Check out the following links. These 3-day camps are designed for confident intermediate, advanced, and expert skiers whose focus is technique improvement. Gate train with the industry's very best ski coaches at the Whistler Race Centre, our private hill space location, utilizing the latest in Atomic demo skis and on hill video analysis. As you hone your technique, our coaches will work with you to apply these skills in our big mountain skiing environment. 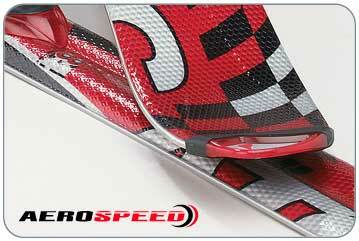 The best way to improve your skiing quickly - we guarantee it! Three day camps run every Monday - Wednesday from mid-December to mid-April (ask about our additional dates over holiday periods) and include continental breakfast, slope-side refreshments, prizes, and après parties. Price includes program only. Packages including lift tickets are available. Rates do not include 7% GST or 7.5% PST.